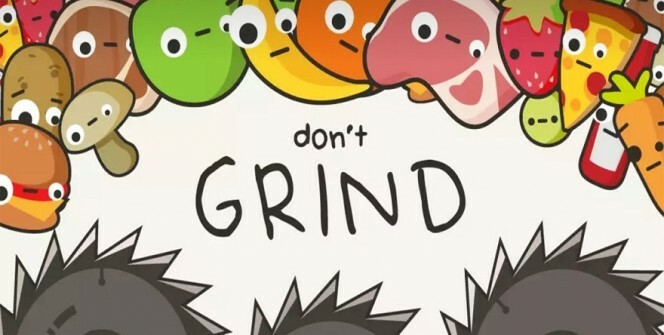 Don’t Grind is developed by Laser Dog and it requires you to move and jump as you collect Grindables and Stars which earn you winning points. As the name suggests, the arcade game doesn’t require you to grind! 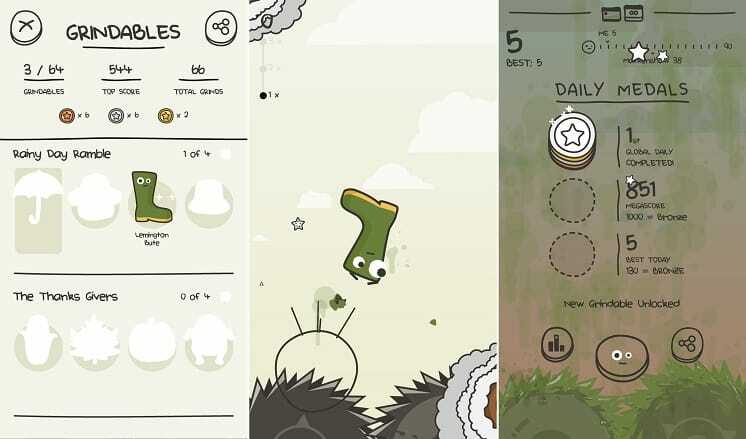 Concerning its compatibility with systems, the mobile game is developed for Android and iOS systems, but it can be made available to PC systems with the help of an Android emulator. The caution signs have exclamation marks on them and show directions that have Stars. Be on look-out for these signs, and when you see them do not hesitate to follow the directions shown to collect the Stars. As mentioned above, the Stars earn you points, so collect as many of them as possible. Large and forceful movements do not work in Don’t Grind, so the only movements that bring success are light and subtle ones. Tap lightly to move slowly and swipe lightly to change direction smoothly. If you want to jump higher, tap and hold making sure that the movement is smooth. Jump carefully to avoid sawblades that can end your run and kill you. When you see laser grids, stand your ground to let them disappear. As you deal with the obstacles, do not forget your main goal which is to collect Stars and Grindables and get the highest score. Playing in the upper side of the screen allows you to maneuver and control the distance of your steps with much ease. You can increase the screen height and have a larger upper side and wiggle room by taping twice on the screen. Focusing on the upper side will not only give you a better maneuver but also keep you away from the Grinders. The main purpose of Grindables is to customize the game, something which increases your chances of winning more points. You can use Grindables to add colors to your game and introduce simple features to make things easier for you. There are no special ways of earning Grindables: you just need to play well and often. Star checkpoints can earn you Grindables, so it is recommended to keep hitting checkpoints to earn these elements. You need three silver stars to get the first checkpoint which earns you the first Grindable. To earn the second Grindable which is brought by the second checkpoint, you need two gold stars. The ads are usually available when you have performed very well and you need some extra runs to finish the game or beat your high score. So, before closing a game that has zero runs, see if there are some ads you can watch to continue with the game. The ads can really be rare in this game, so it is recommended to utilize them if they become available. In order to install the arcade game on your PC or MAC, you need first to install an Android emulator on your computer. With the software on your laptop or desktop, you can search for the game app, download & install it and start playing. Sometimes when playing Don’t Grind, bluestacks ask you fee to pay but gives you option to download some apps. Every time it asks you just select “Install apps” and continue using it free. I hope you enjoyed this article, please rate and share. 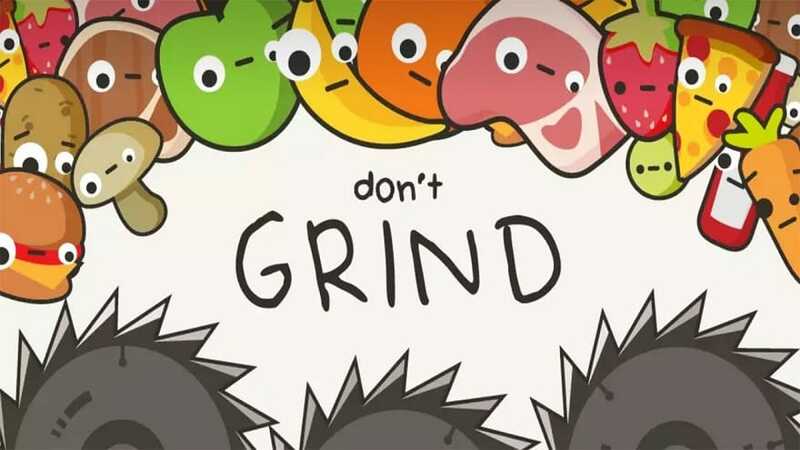 If you have problems running Don’t Grind on desktop or any other issues, leave a comment below.